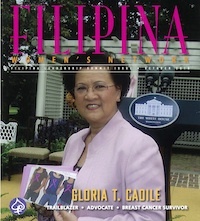 (includes shipping & handling) available after October 5, 2014; please allow 7-10 days to receive your order. 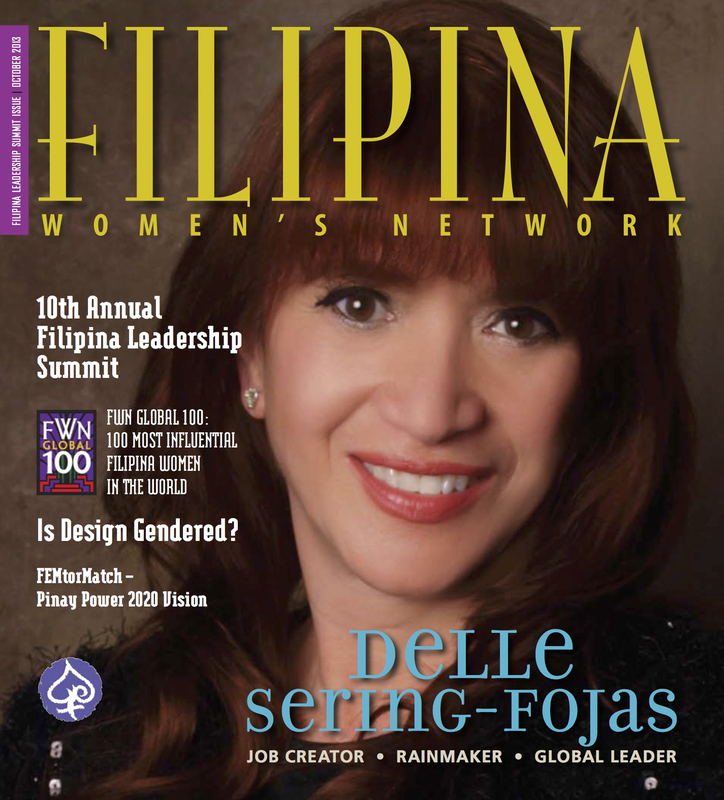 If you live outside of the US, please email filipina@ffwn.org to make shipping arrangements. 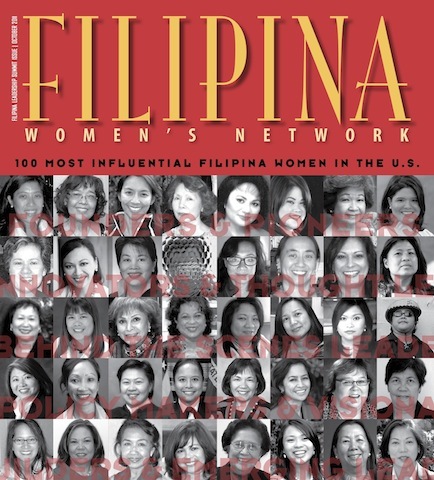 "100 Most Influential Filipina Women in the World"
pool of professional Filipina Women worldwide. 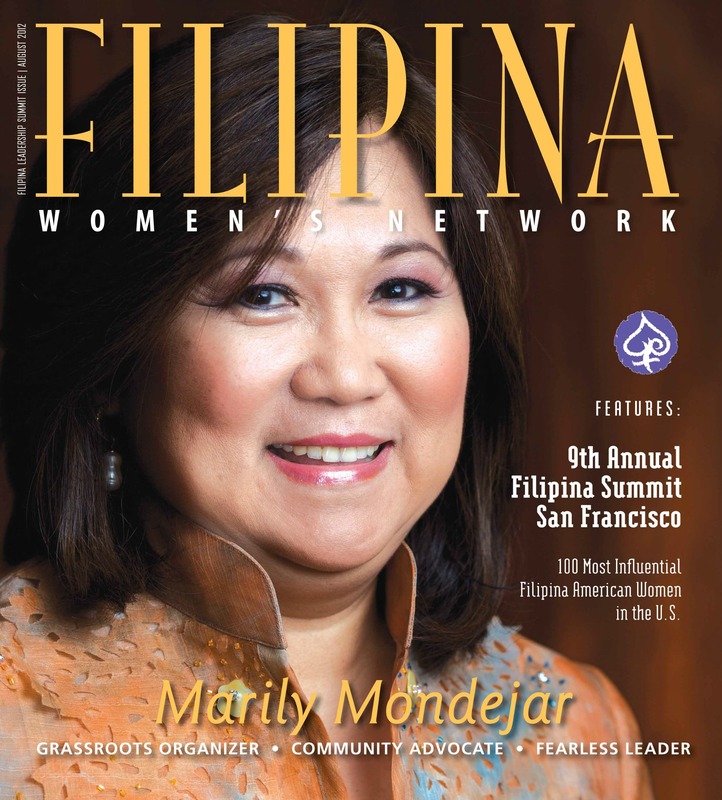 Please send your camera ready ad via electronic attachment to filipina@ffwn.org before deadline date (August 15, 2014). 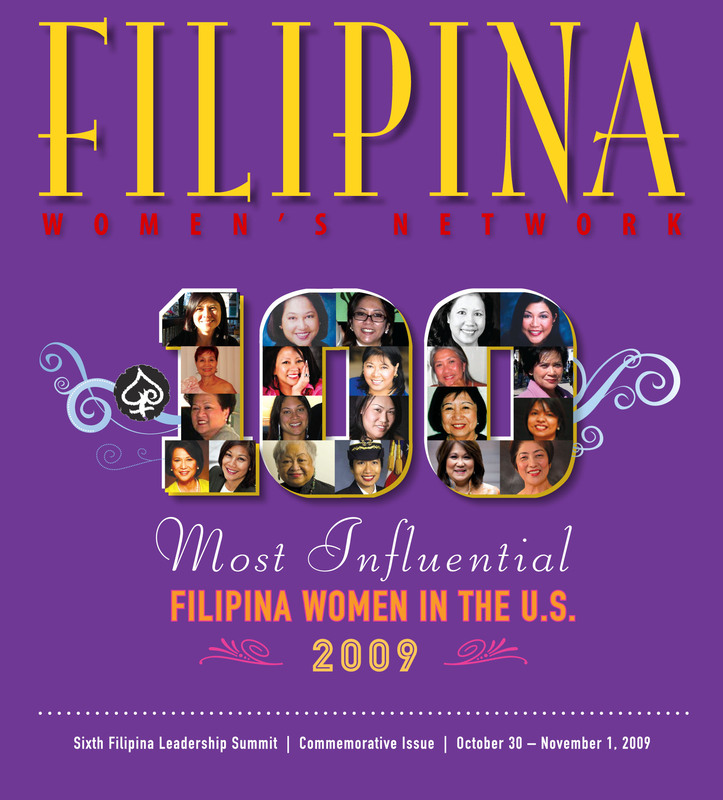 IMPORTANT: Make sure you receive confirmation that your ad has been received.